Purchase your tickets ASAP as they are limited. Grab the kids and come to the bowling alley and give mom a holiday break to wrap presents or get some of the shopping done. 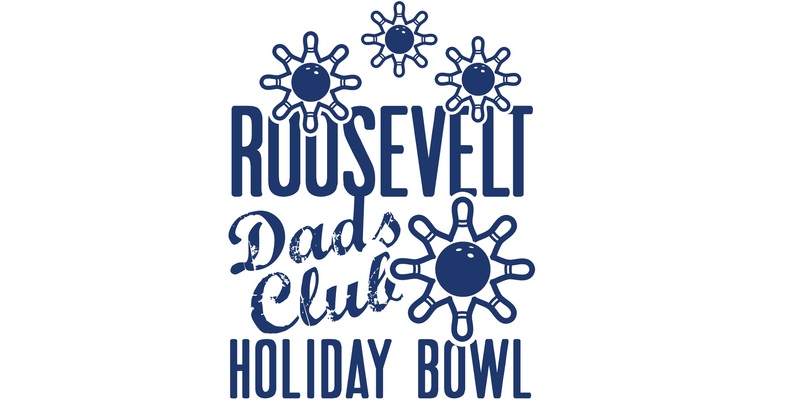 We will have prizes for the top Roosevelt Bowler and random prizes for spares and strikes by the kids. There will be pizza, snacks and drinks (kids and dads) provided for each lane of bowlers. The cost is $15 per bowler. This event has sold out for the past four years so please sign up early!